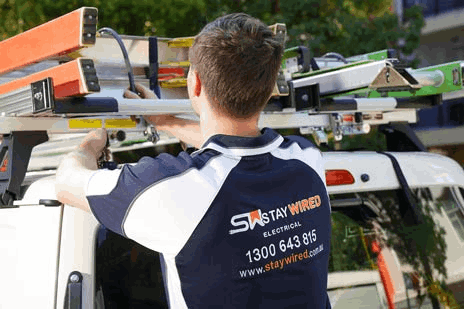 If you need an electrician in Westleigh, Staywired Electrical are the people to call. Our customers praise us for being prompt and punctual and for treating their homes and businesses with great care. Staywired Electrical Westleigh will be able to solve your electrical problems with no drama and we are the Westleigh electrical specialists with over 20 years’ experience in both domestic and commercial electrical services. 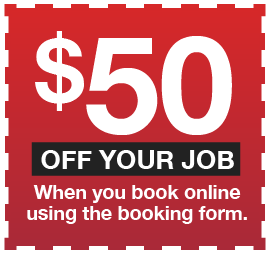 With a Westleigh Electrician team in the local area, why spend the time waiting for a Sydney Electrician to arrive? We are more than happy to assist no matter how big or small the job is. We are the pick of the bunch as we guarantee on-time service, fully insured friendly, qualified staff and a working area that will be left clean and tidy upon completion of the job. If you need smart electrical services, our licensed Westleigh Electricians will provide the best service and advice for your home or business, while at the same time providing value for money and reassurance on the jobs we complete. Staywired Electrical Westleigh are available for all your electrical emergencies and when we say available, we mean 24 hours a day, 365 days per year. 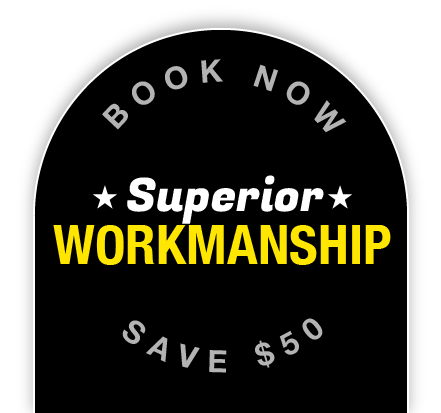 No lights, security lights aren’t working or you electrical system has been weather damaged? Our team of highly qualified Westleigh Electricians will be dispatched to your home or office almost immediately to find any electrical problems you might be experiencing. We will get you power back on in no time. Our Westleigh team are capable of working in environments that must remain active whilst the works are carried out, causing minimum disruption to clients throughout the project. Our electrical services include electrical wiring and fit-outs for your business, lighting installation, power points, switchboards, interactive smartboards, data cabling and phone cabling, installation of data racks and data points. For those who need electrical safety, we also provide commercial electrical safety services including a test and tag service, switchboard maintenance, upgrades and replacement, emergency lighting and fault finding.